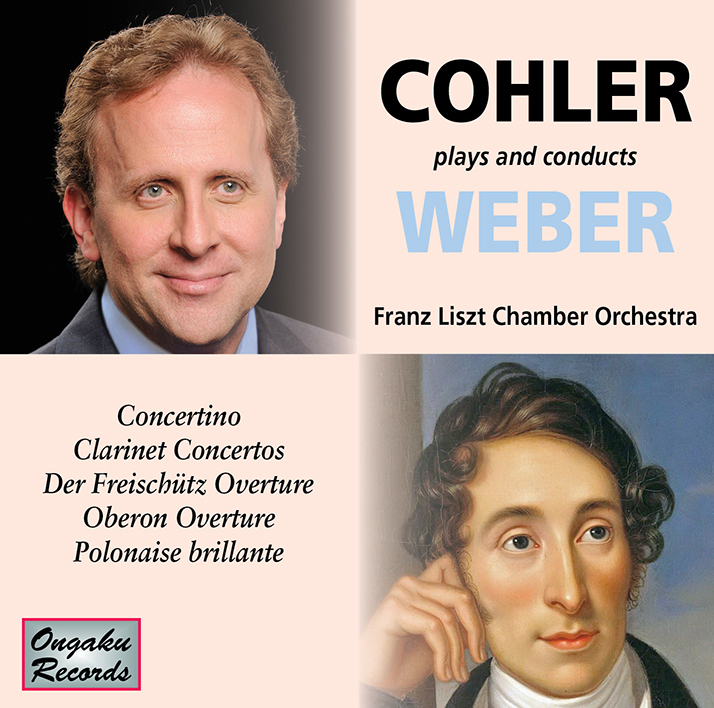 Groundbreaking new audiophile recording by virtuoso clarinetist conductor Jonathan Cohler that follows Weber's original scores based on the most recent research. 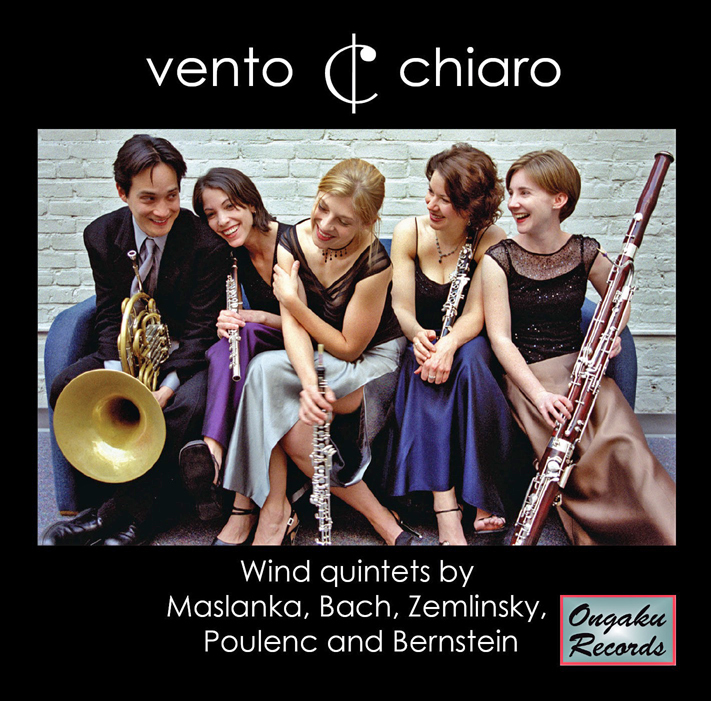 Hear the Weber Concertino and clarinet concertos as Weber wrote them! And enjoy the audiophile quality sound of the Franz Liszt Chamber Orchestra under Cohler playing from Weber's actual score that from which he premiered Oberon just weeks before he died. 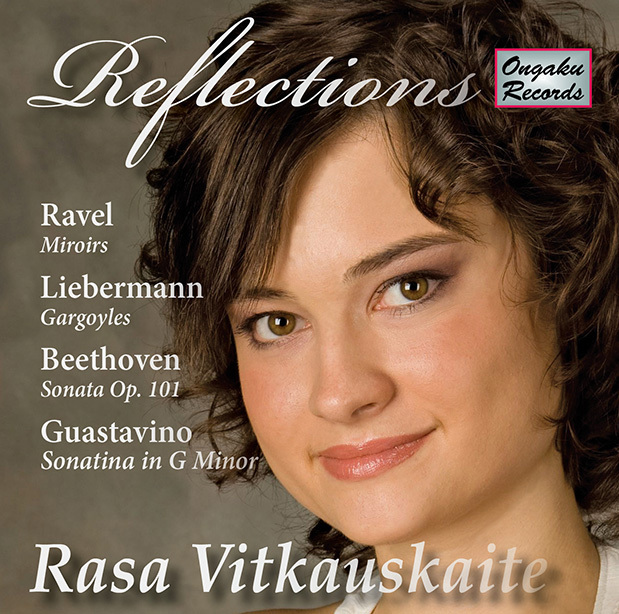 In her brilliant debut solo CD, award-winning Lithuanian pianist Rasa Vitkauskaite demonstrates an uncanny depth and breadth of musical understanding coupled with outstanding technique and consummate pianism. American Tribute celebrates 70 years of American musical life. 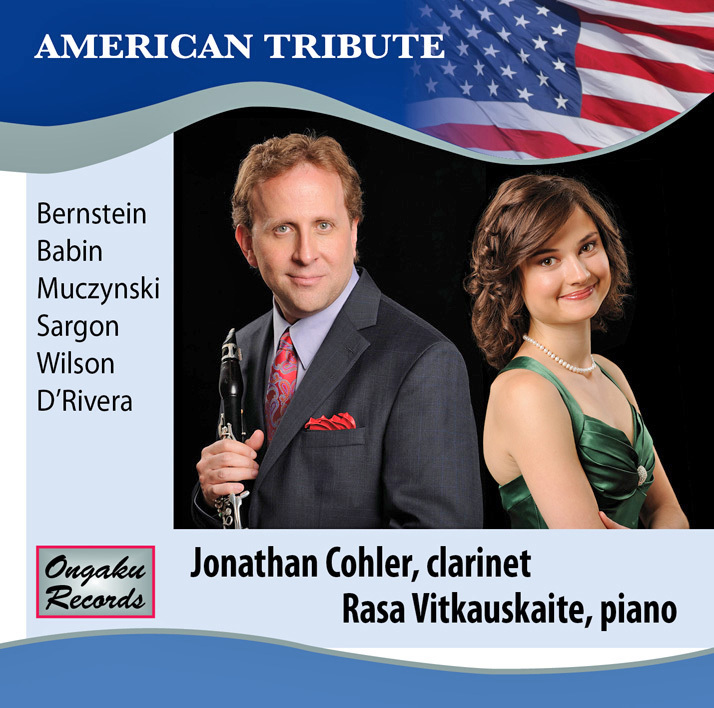 Jonathan Cohler and Rasa Vitkauskaite, today’s leading clarinet-piano duo, have been hailed around the globe. 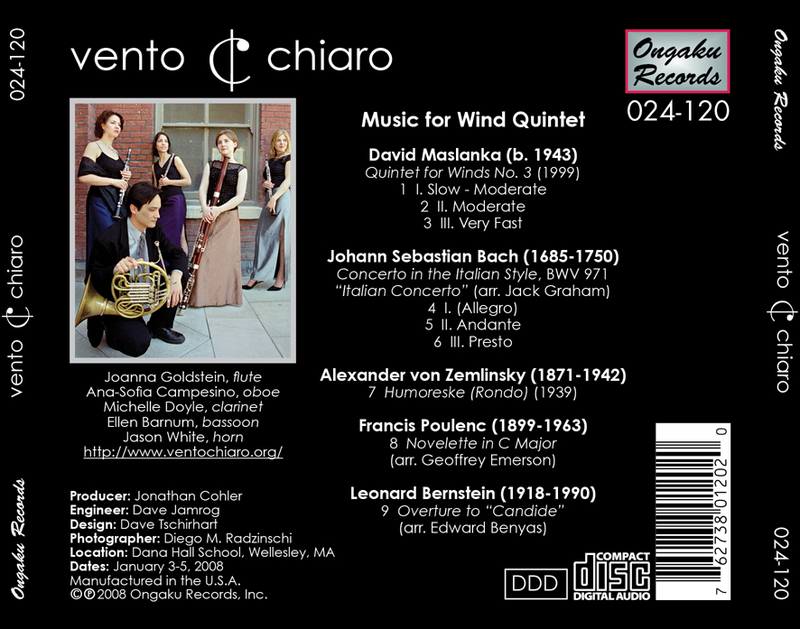 This CD is dedicated to the victims of the Boston Marathon bombing. Cohler and Vitkauskaite’s performances have been hailed as “definitive,” “flawless,” and “Best CD of the Year” alongside the likes of Rostropovich and Gilels! 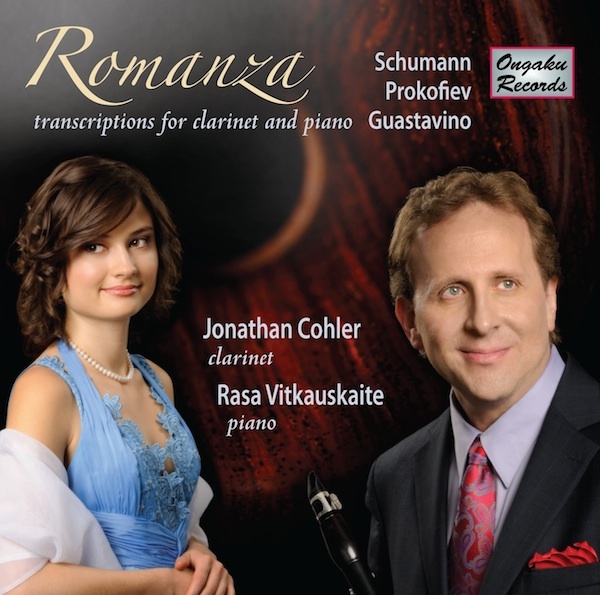 Their second CD, Romanza, is a passion-filled journey of riveting romanticism. 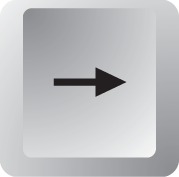 (Scroll to see entire track list. 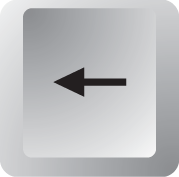 Use spacebar to start/stop playback.